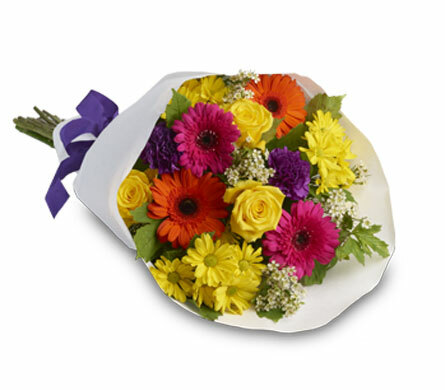 Search through our vast range of flower bouquets and order online, add your message to the order form and we will arrange hassle free delivery. 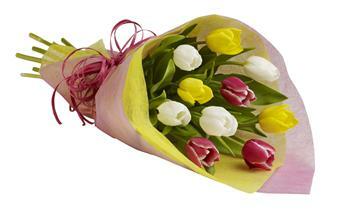 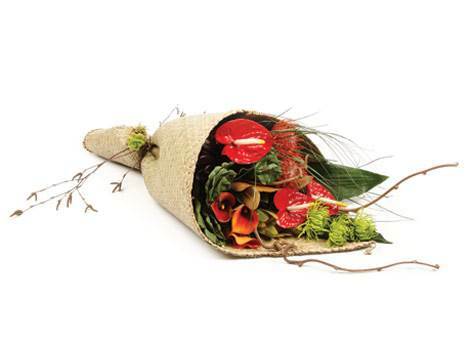 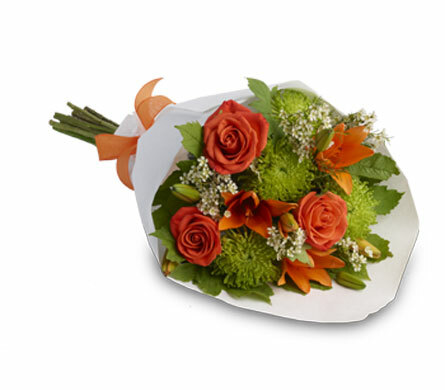 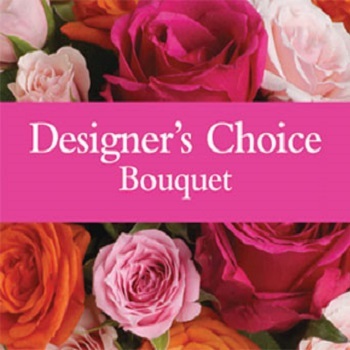 Our local florists shops will produce a memorable bouquet that the recipient will love! 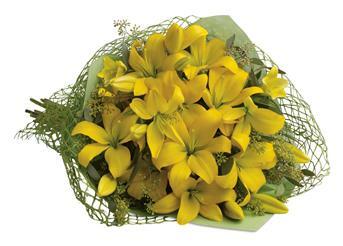 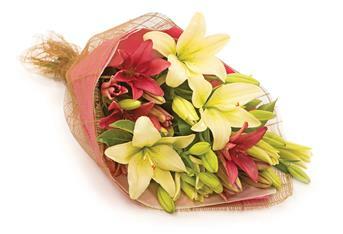 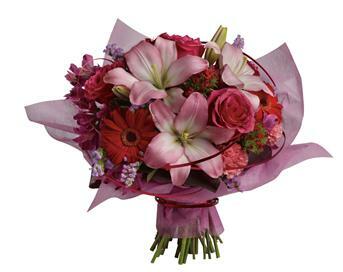 An all-time devine favourite bouquet showcases a combination of long lasting coloured lilies. 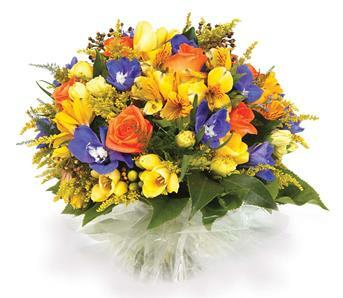 Brighten someones day with this colourful posy-style bouquet of freesias, solidaster, alstroemeria and roses. 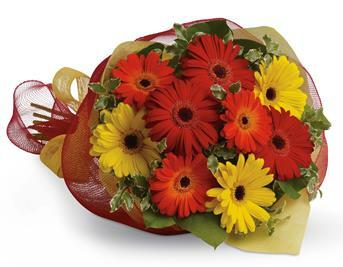 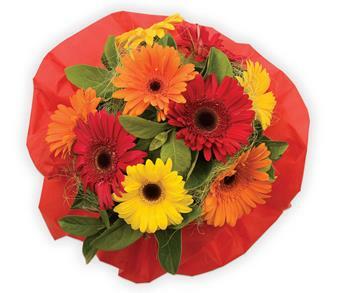 Brighten someones day by sending a beautiful mix of colourful gerberas. 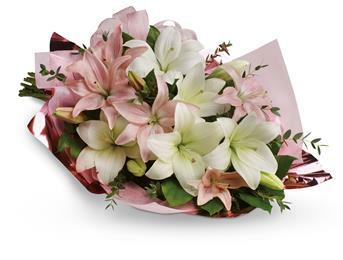 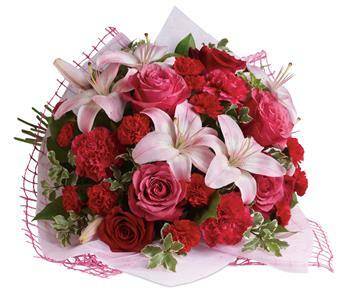 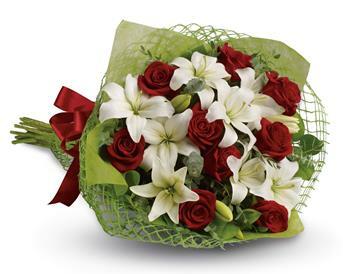 Give a bouquet that will completely capture her heart.A classic gift of roses and lilies that will truly delight! 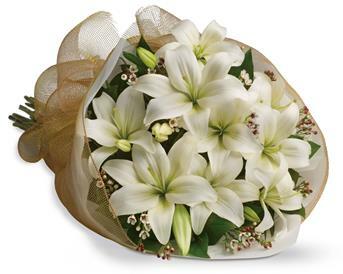 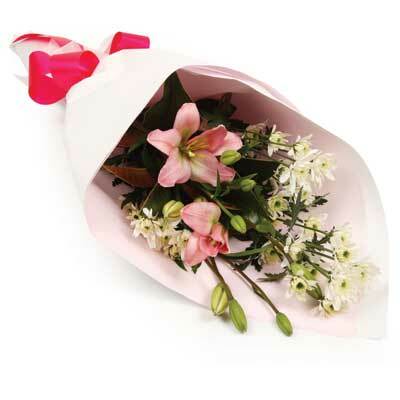 Let someone know they are special by sending these fragrant blooms of bright white and cream lilies. 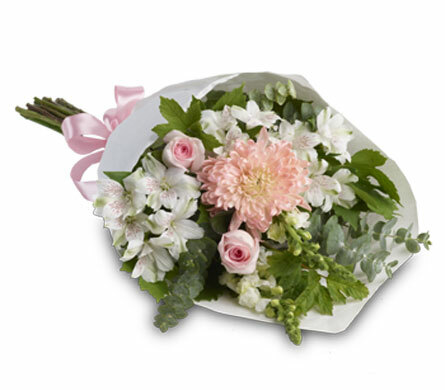 Send a gift of precious moments - a perfectly pretty bouquet of daisies, roses, carnations and alstroemeria,hand-tied with a lovely bow. 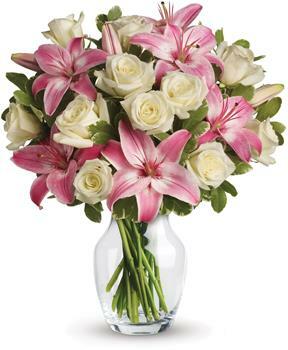 Stunning in its simplicity, this innocent harmony of light pink roses and snow white lilies are a heartfelt way to send your very best. 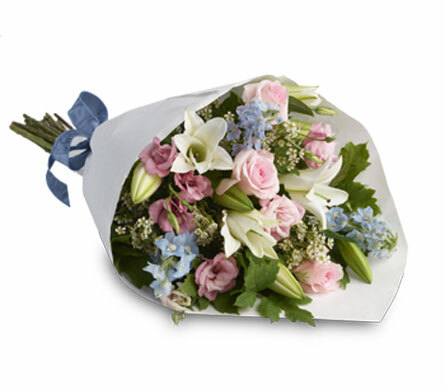 Capture the magic of twilight with this enchanting array of luxurious lilies, roses and iris. 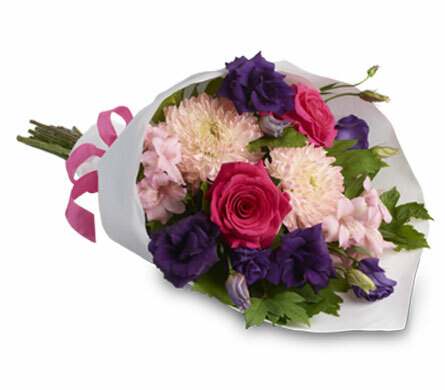 Treat them to a special surprise! 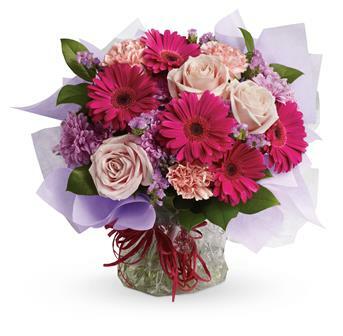 Hot pink gerbera mix with pale pink roses and carnations in this delightfully delicious bouquet. 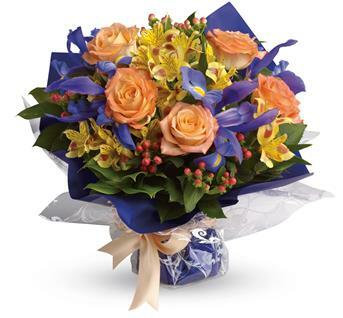 A peachy choice for men and women alike, this beautiful blend of blue, peach and yellow is an all-occasion all-star! 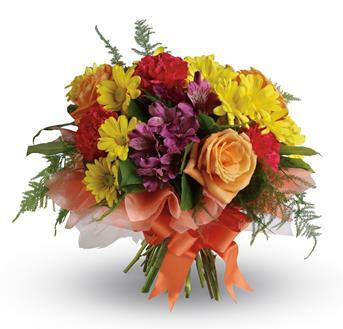 Tickle their fancy with this playful mix of yellow daisies,pink carnations and peach roses. 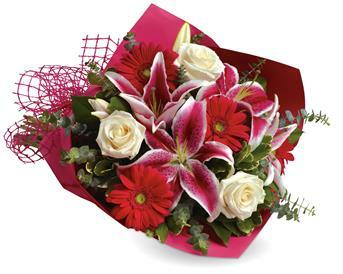 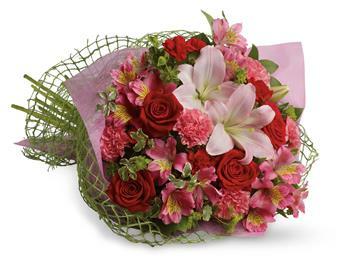 This stylish array of roses, lilies and gerberas makes yours a sophisticated statement of affection. 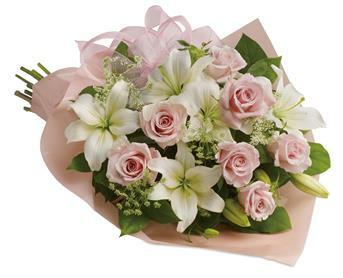 Every day is a special day. 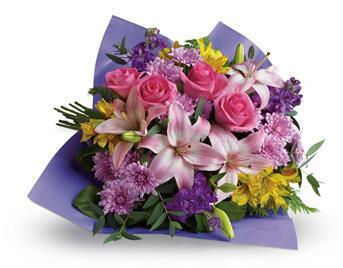 Celebrate the beauty of life and love with this lush, lively mix of orchids, lilies, roses and gerberas. 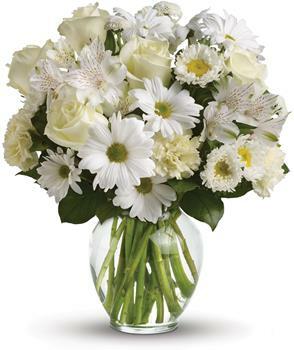 For a gift of pure joy, send snowy white flowers in a classic clear glass vase. 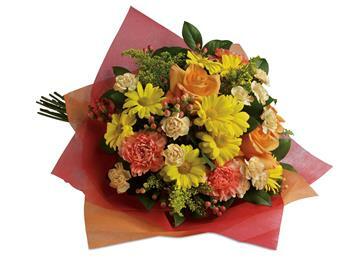 This lovely arrangement is perfect for just about any occasion, from birthday and anniversary to get well and new baby. 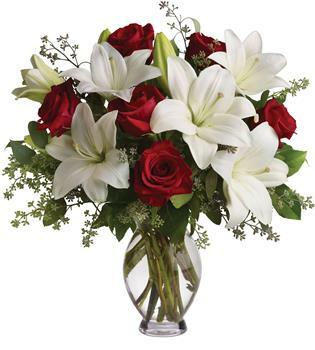 They will adore it. 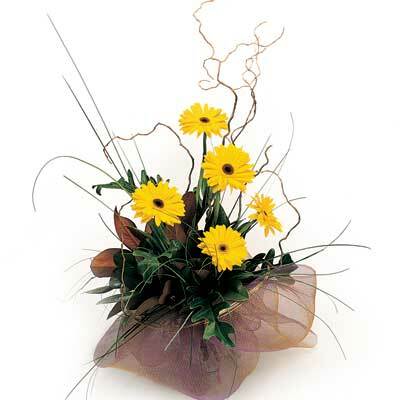 This simple yet elegant bouquet is perfect for any occasion. 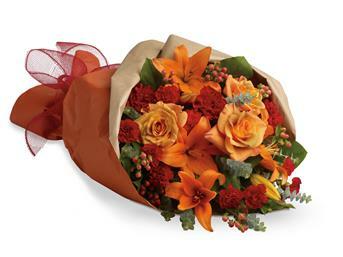 A striking gift for any occasion. 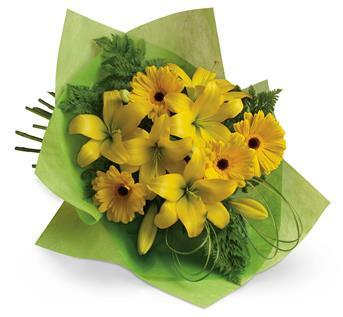 This bouquet is a simple yet stunning gift. 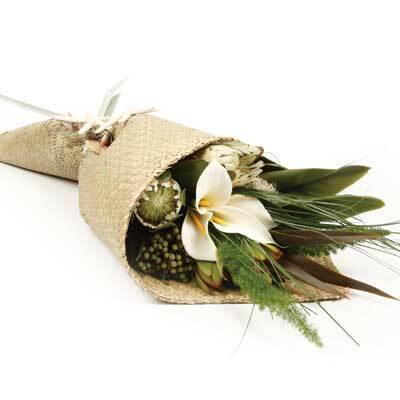 A beautiful, classic bouquet presented in a decorative bag. 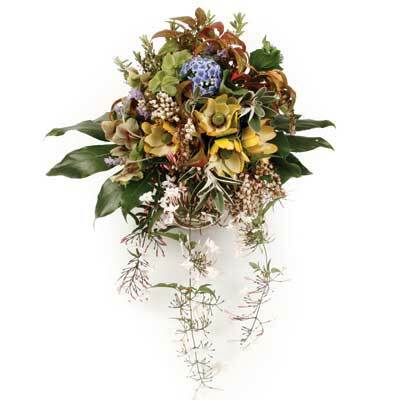 A fusion of tradition and nature to create a striking bouquet. 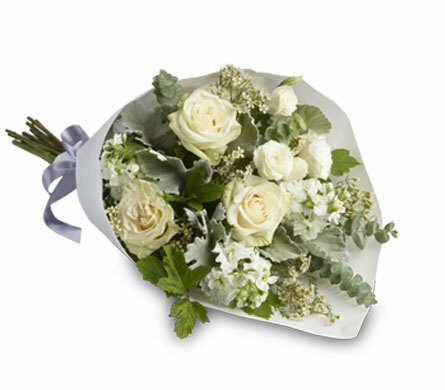 A delicate posy capturing the essence of femininity. 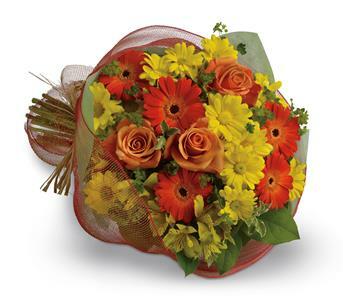 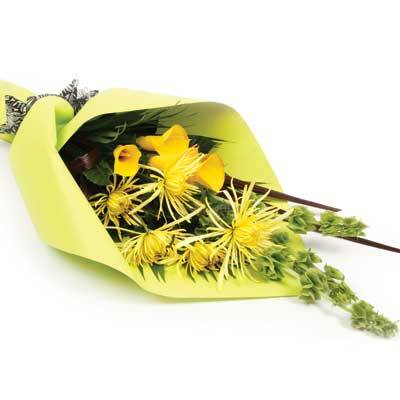 The bouquet will bright sunshine to any dull day. 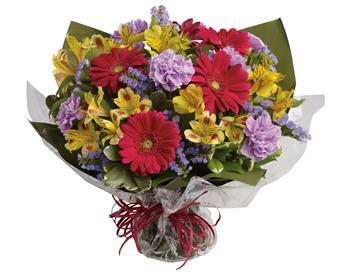 A rich bouquet of lush flowers perfect for that special arrangement. 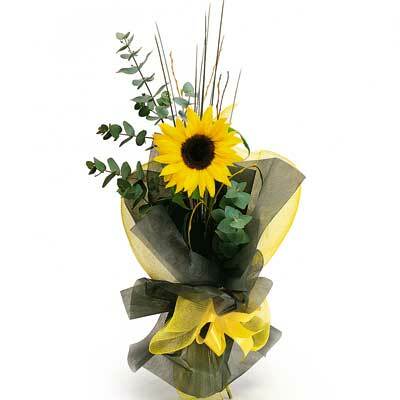 A simple gift for any occasion. 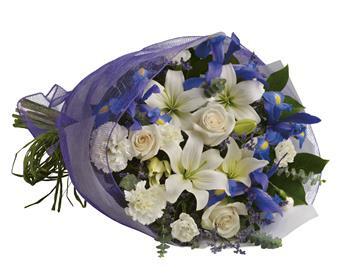 Classic gardens flowers perfect for the home. 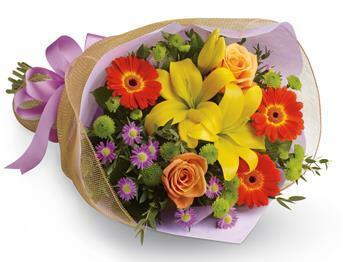 A delightful bouquet for that special someone. 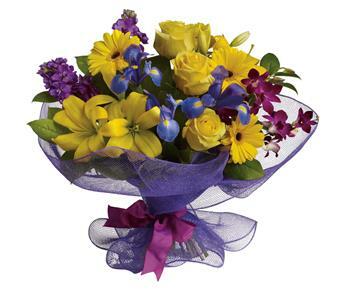 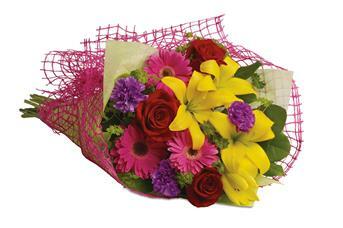 This bright bouquet will brighten up that special someones day. 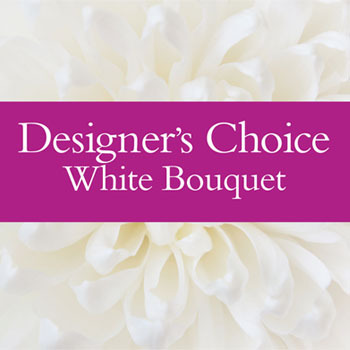 Using a palette of white flowers we make up a white bouquet using todays fresh White flowers. 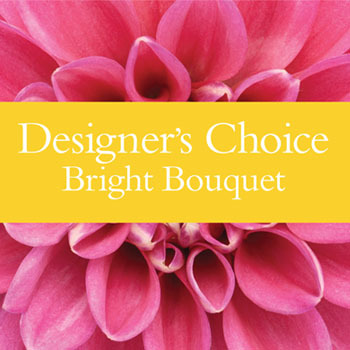 Our designers choice using bright and cheerful flowers made from the freshest on the day. 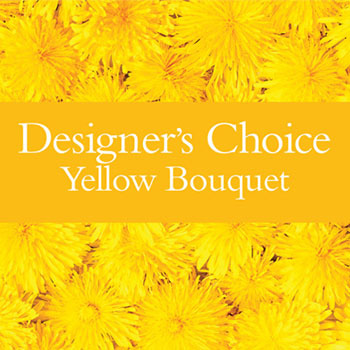 Our designers will make up a unique bouquet using flowers from the yellow palette.